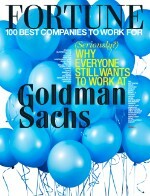 Fortune 500+: Want more on America's top companies? Get data on the full Fortune 1,000 list here. Like many other large companies, Microsoft has a program to recruit military veterans.